Dependable, Residential & Commercial Service since 1978! Five Star Property Service is dedicated to improving the environment through its many services while maintaining a high level of integrity and sense of stewardship for our customers and nature itself. A full service enterprise with over 30 years experience serving the Lancaster community and surrounding areas. Our customers are thrilled when our crews arrive at their home or business because they know we will be in and out before they know it. Owned and operated by John Zelek, who founded the company in 1980, John also worked in the printing business full time. John decided to form Five Star and devote all his time into building the business after an industrial accident ended his printing career. John's employer at the time was Intell Printing and they became one of his largest clients in the years that followed. Five Star continues to provide Intell with an array of services including snow removal and field mowing. John Zelek's passion and work ethic lead a crew of equally gifted men who share the same drive and passion for working outdoors. 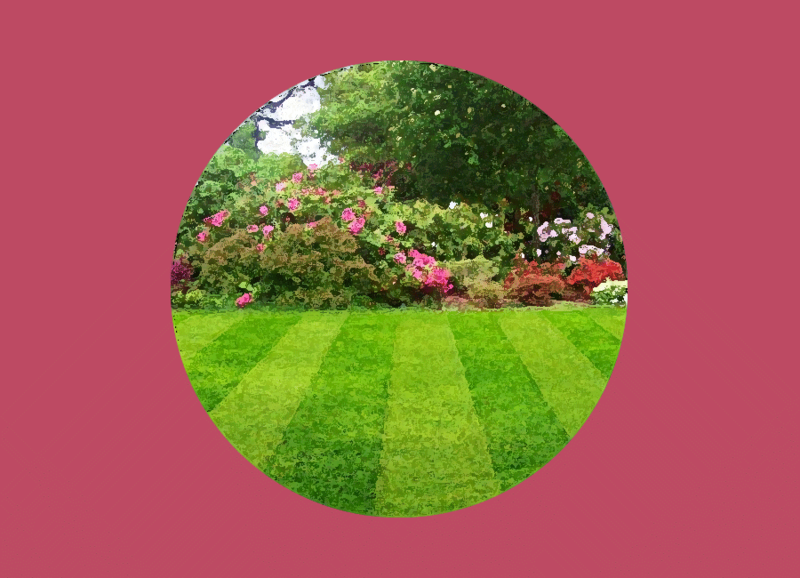 A well manicured lawn makes any property look its best. At Five Star Property Service, we can help you keep your lawn looking great, while saving you time on those dreaded maintenance chores all spring and summer long! If you're looking for dependable lawn care for your home or office, call Five Star Property Service first! Since 1978 we've built a long list of satisfied customers who use our services year after year. Has a recent storm downed a tree in your area that you need to remove? Do your trees need to be trimmed away from your home or office building? Then call the tree trimming and removal experts at Five Star Property service! 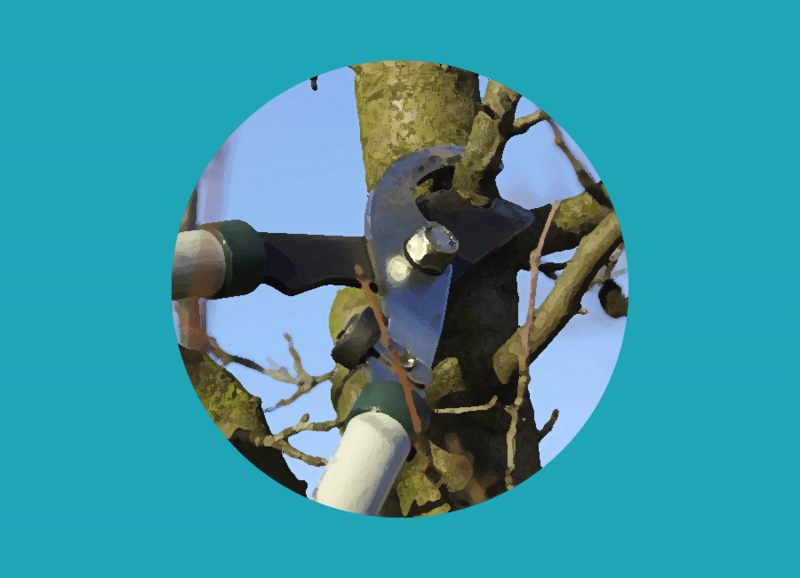 Whether you have several trees that need to be removed, or just need a few trees trimmed, Five Star Property service has the equipment and the expertise to get the job done. Since 1978 we've offered quality tree removal and tree trimming for residential and commercial properties. Get a FREE Gutter cleaning with any Tree Service! Whether your home, office or fleet of tractor trailers needs a thorough power washing, you can depend on Five Star Property Service to get the job done! Our 60ft bucket truck can reach higher areas with ease. 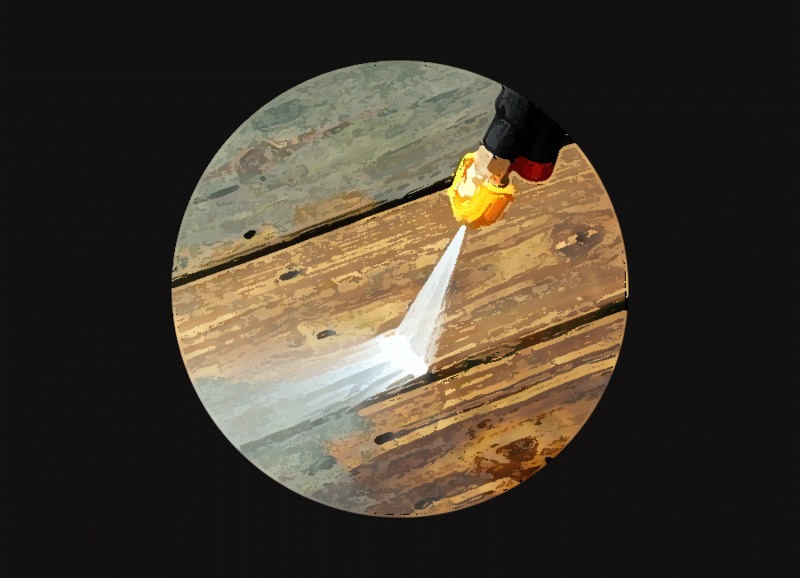 In addition to powerwashing surfaces we also provide Painting and Staining services. This is for both the interior and exterior of your home or business. Buckling concrete is unsightly and dangerous. Have you ever walked down an uneven side walk and tripped? Tripping over a raised section or stepping into a depression without warning can cause you to trip or stumble. All too often the fall can result in an injury when you crash hard onto an unyielding concrete surface. If it's time to improve the safety and enhance the appearance of your concrete, we're here to help you. What Types of Concrete replacement or repair services do you offer? Over time the brick on your home, sidewalks, chimney or patio will deteriorate. It is important to have these issues repaired when you start to see the problem. If you wait, the problem will only get worse and become more costly. Whatever your need for concrete or masonry, please come to us first for a no-cost, no-obligation quote on your project. 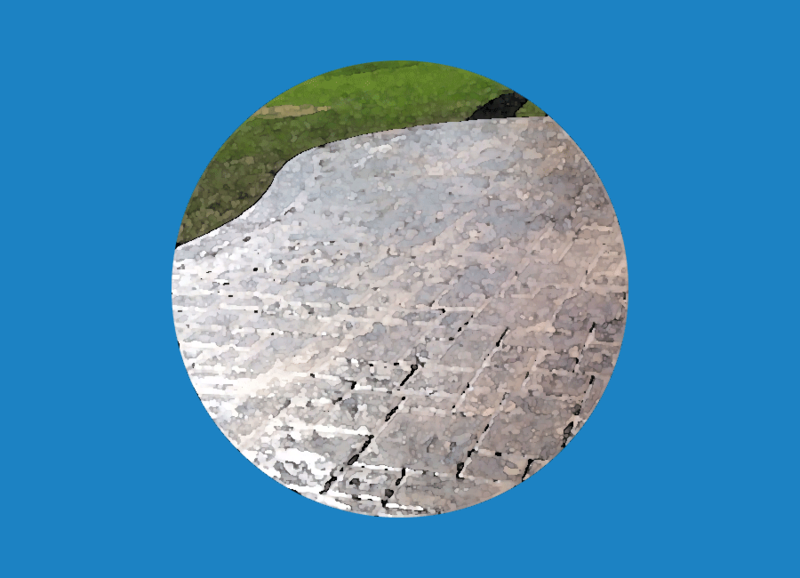 Our concrete experts can turn your vision into a reality. Did you suffer from a fire or flood? Do you need help removing your damaged belongings? Do you have a Do-It-Yourself home renovation project? And now you have construction debris that you need removed? Did you suddenly get motivated to clean out your basement, attic or entire house. Now you need all your unwanted stuff hauled away? We are a full-service junk removal company. So what does that mean? We remove junk from your home or business. This includes offices, retail locations, construction sites, and rental properties. You name it... we'll take it! To make your junk disappear... call us today. 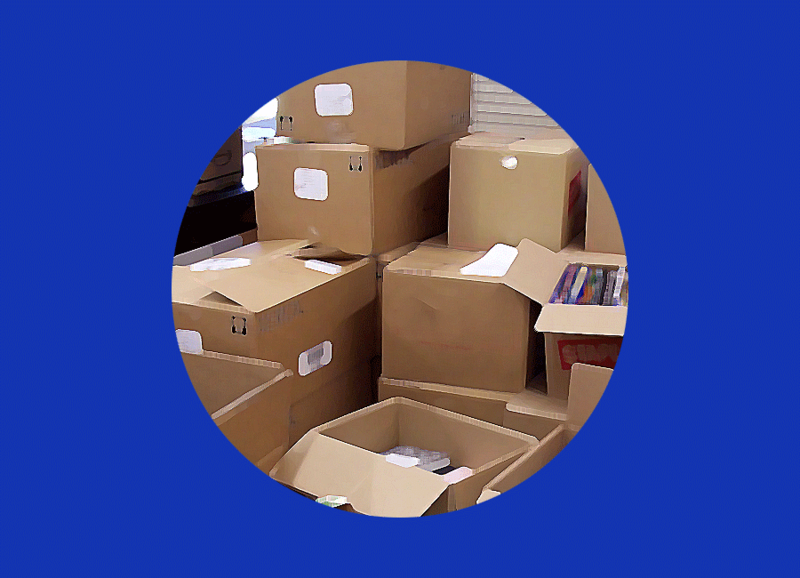 We will give you an estimate and date to get all your unwanted junk out of your life. HomeAdvisor is one of the most trusted Pro Finding services available. Is it any wonder that our reputation with their customers (and ours) has earned Five Star Property Service a 5-Star rating? 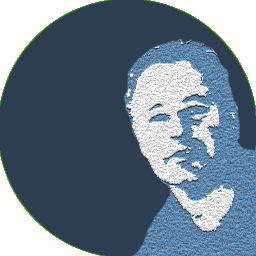 Click Here to see our full profile with Ratings & Reviews.